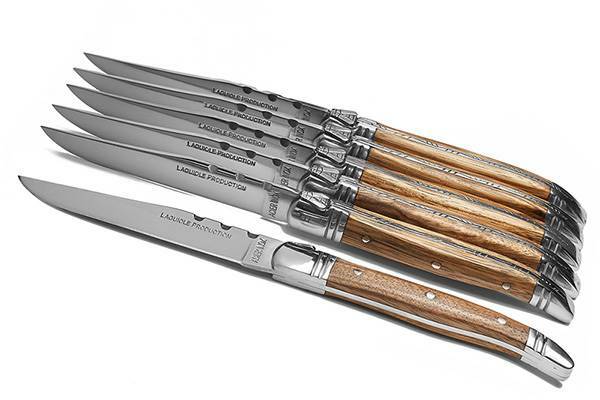 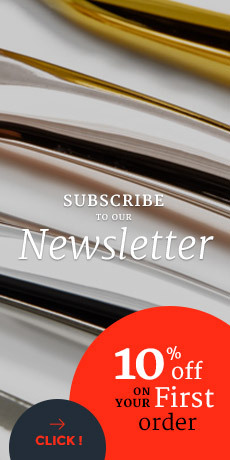 Made of superior raw materials, the kitchen knife sets from the Laguiole Evolution® range have been manufactured in the respect of an ancestral know-how passed down through generations in the family company of Tarrerias-Bonjean. 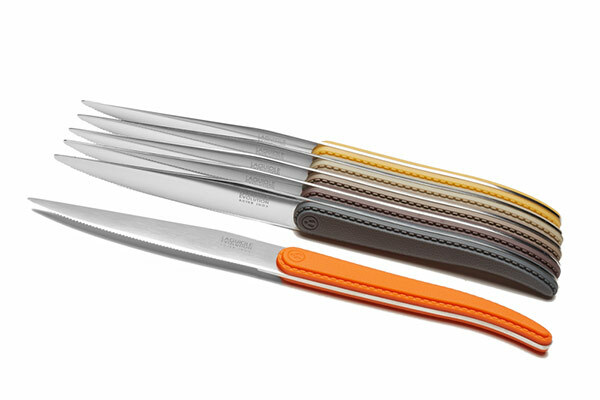 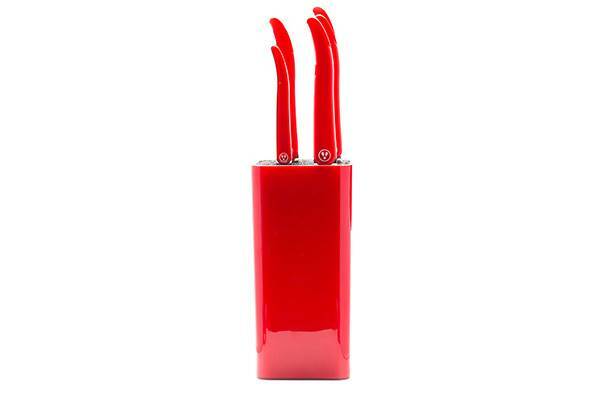 The French knife maker modernised the emblematic lines of the famous Laguiole knife. 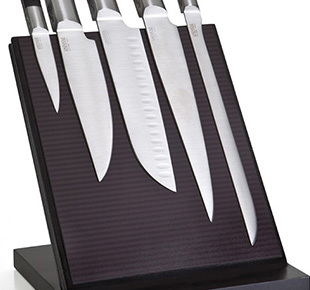 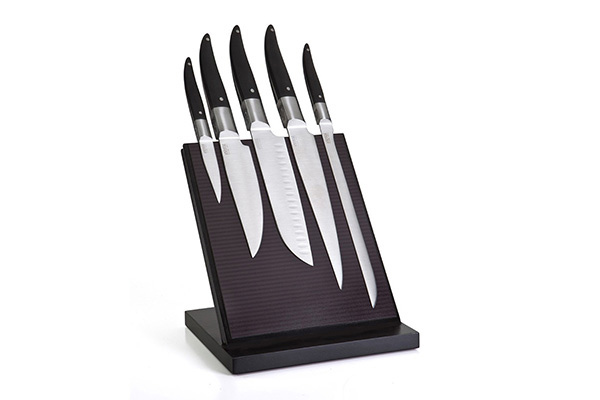 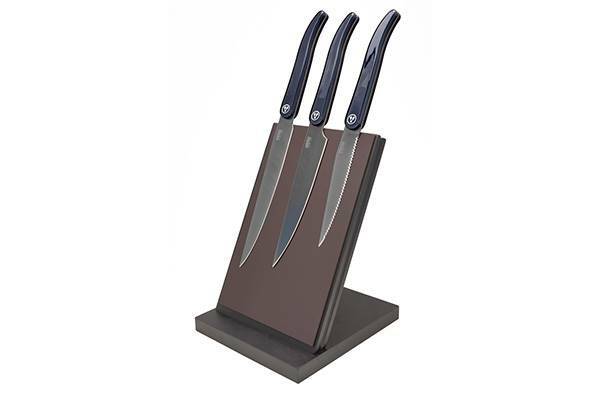 With a very contemporary design, the Laguiole Evolution® kitchen knives are here proposed in a set and become the must-have equipment of every cook. 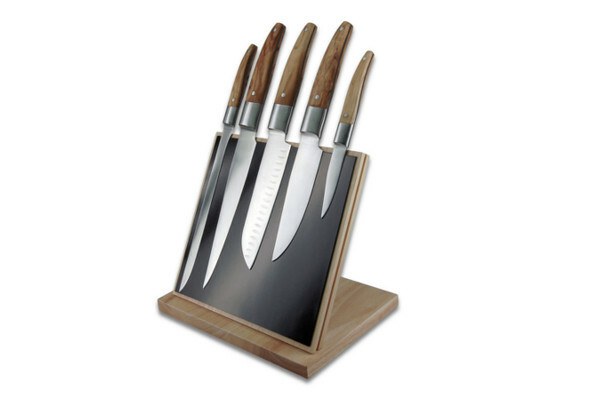 With particularly ergonomic handles and stainless steel full tang blades, the kitchen knife sets from the Laguiole Evolution® range are high quality, elegant and efficient utensils.